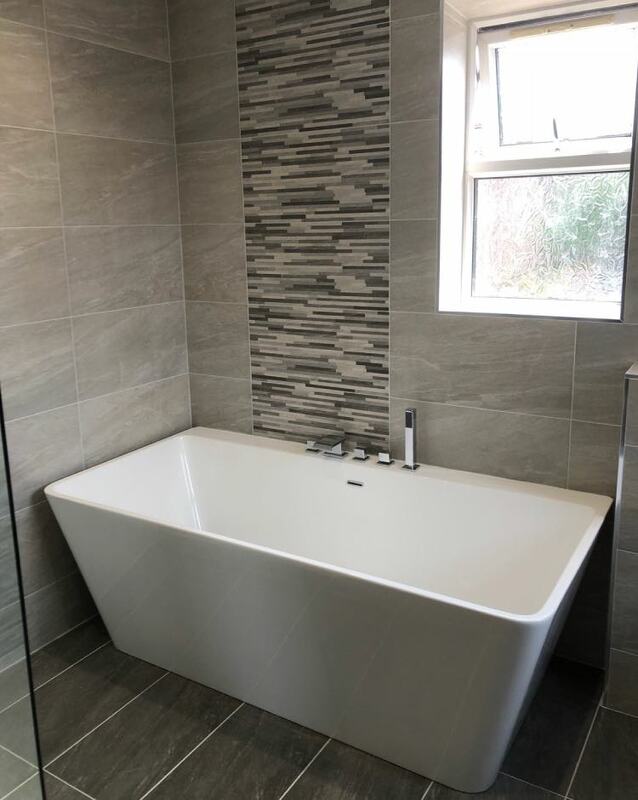 We recently completed a full bathroom installation and renovation in Shaw. 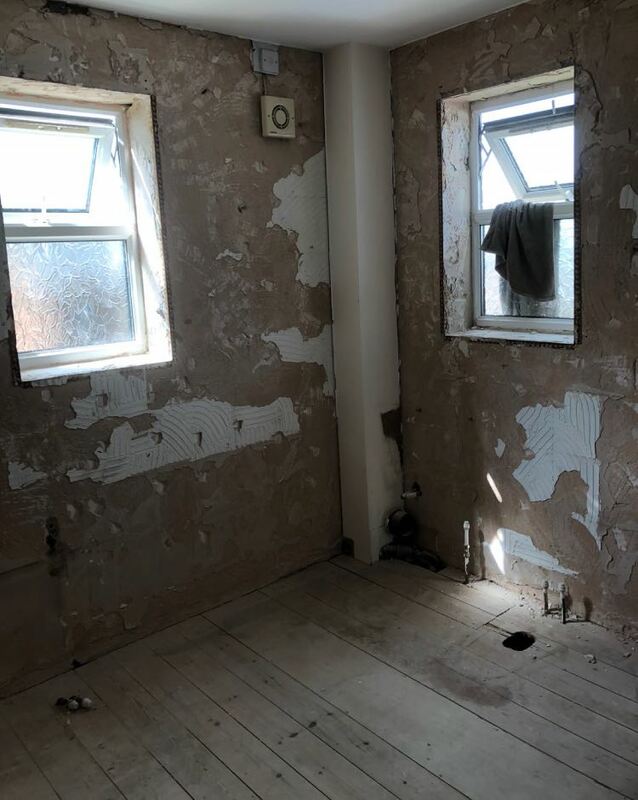 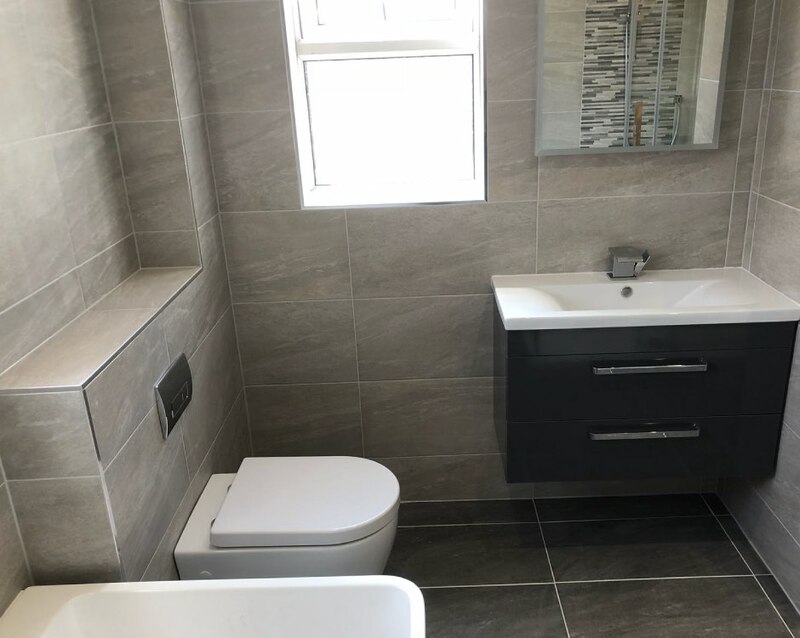 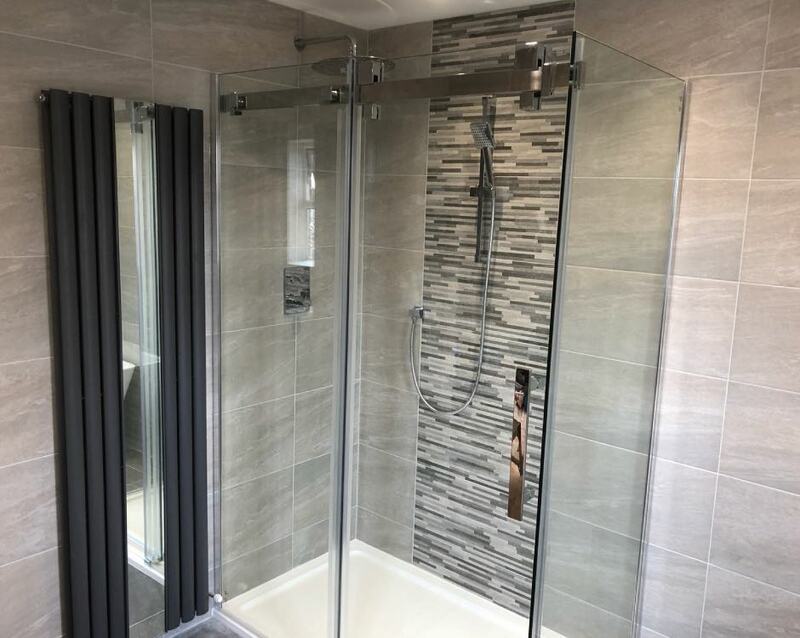 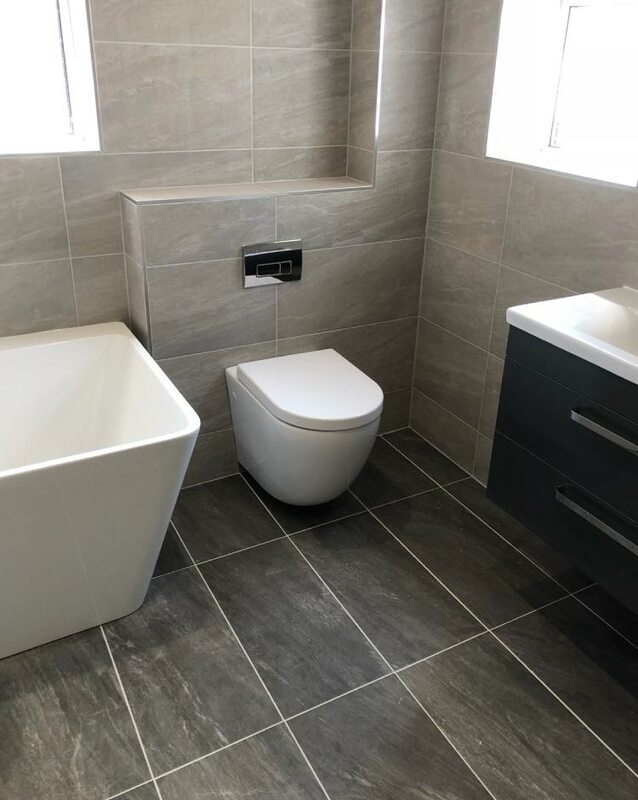 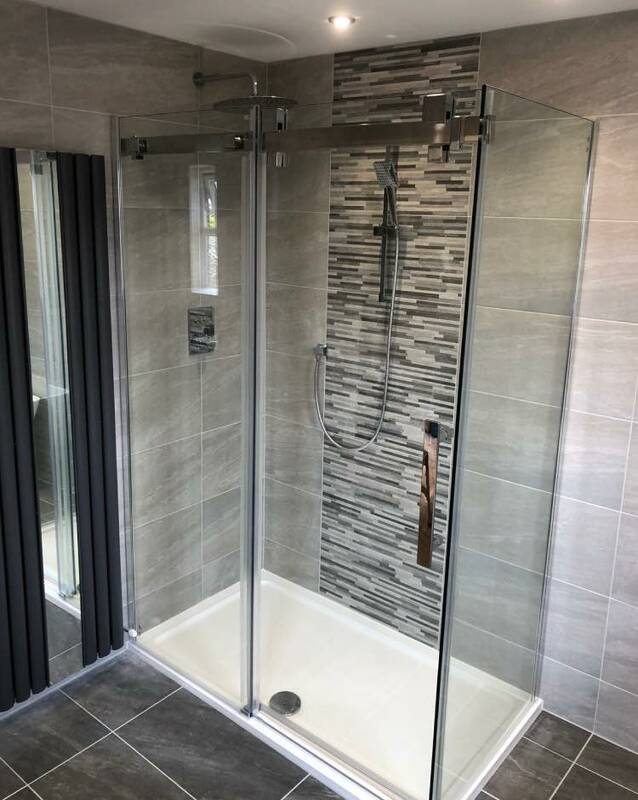 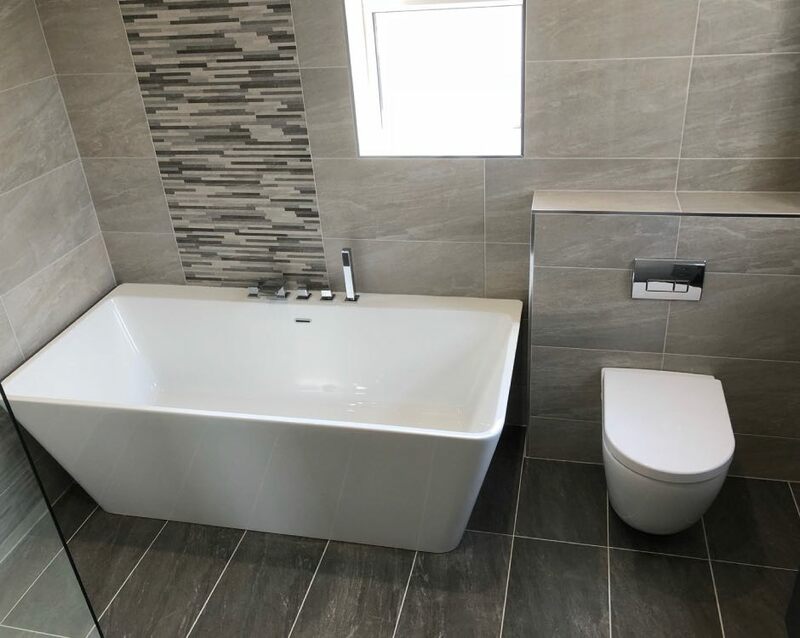 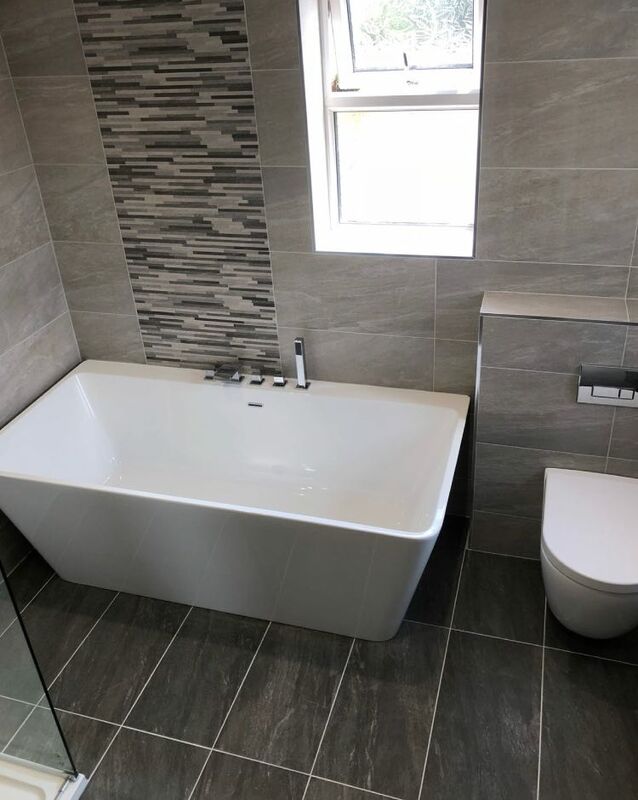 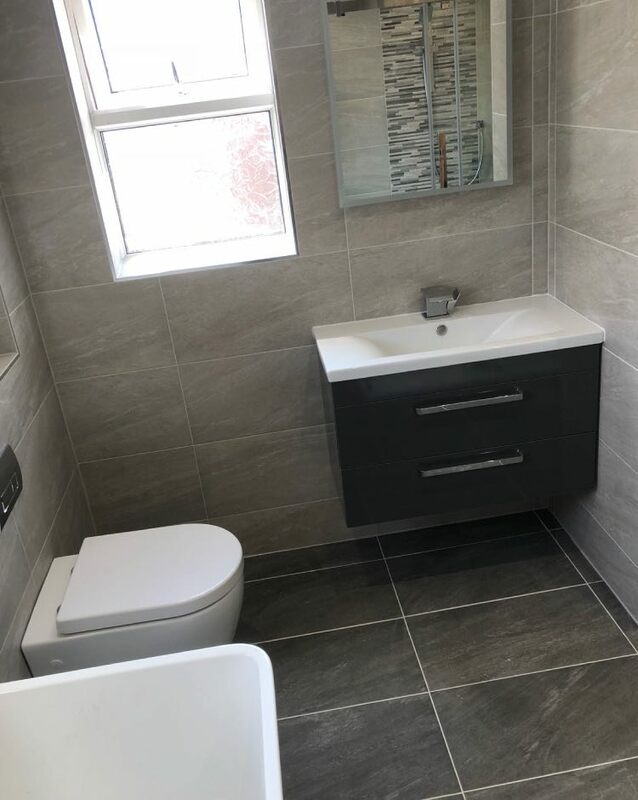 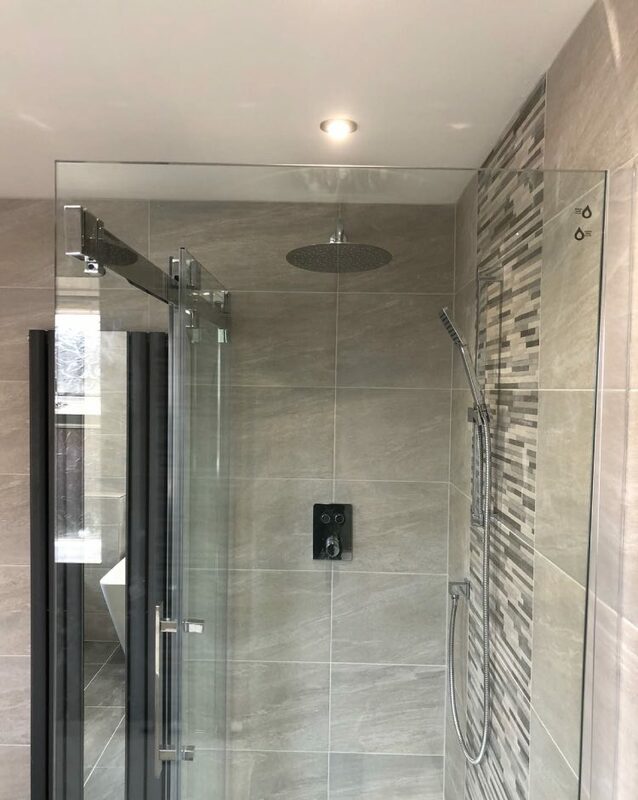 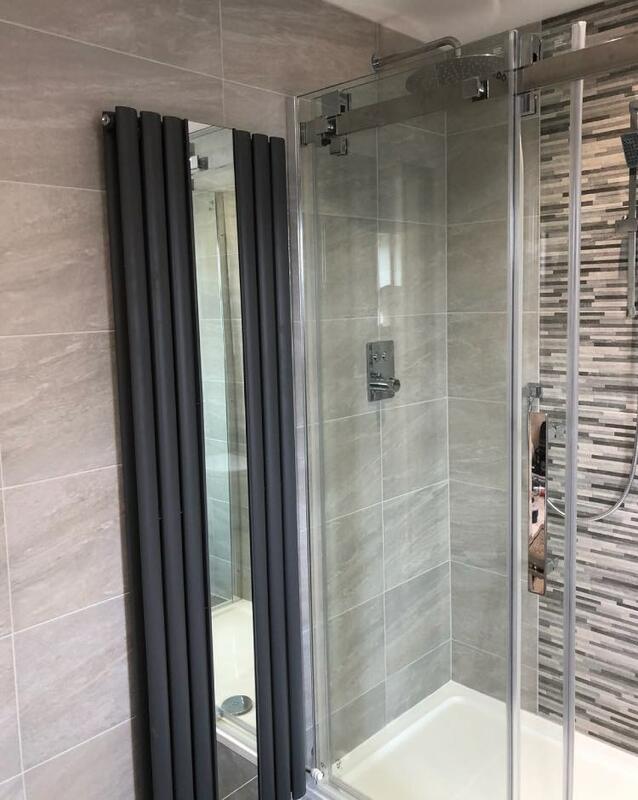 Our customer had a very specific design style with ultra modern units including a semi freestanding bath and a walk in shower cubicle. 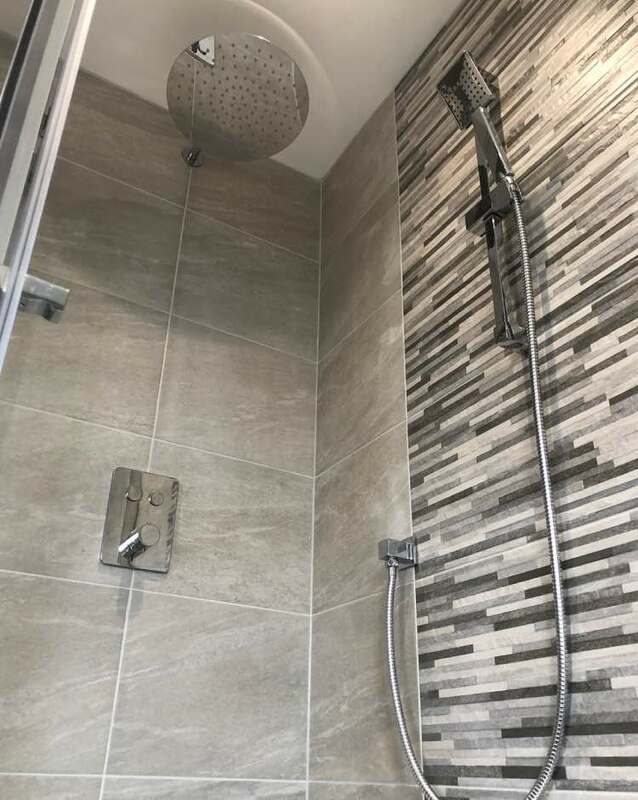 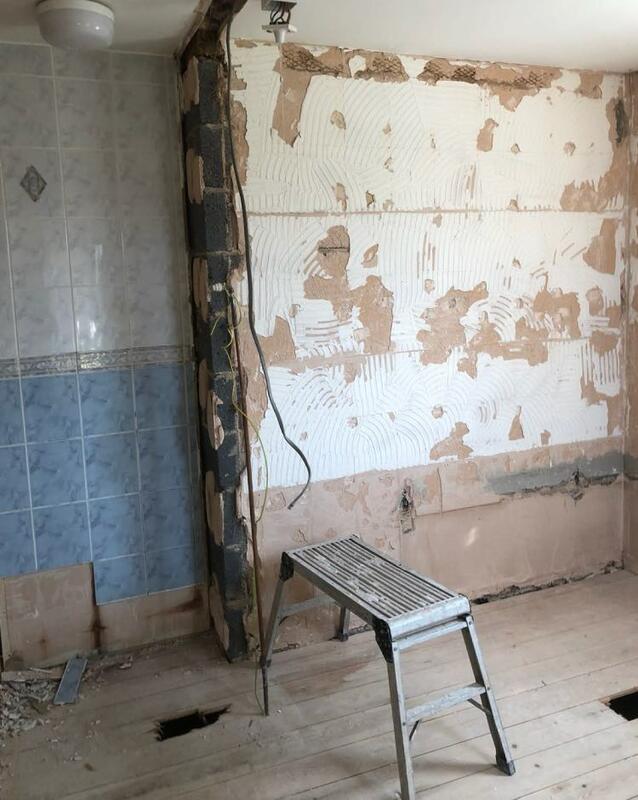 The tiles they chose perfectly complimented the overall look of the new bathroom.